Kicking off 2016 in astronomic fashion, Team CB are set to dispel the January blues with a cavalcade of cosmic treats that will keep rocketeers and space people dancing all weekend long this coming July 28-31. 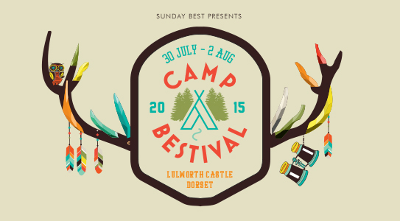 Wall of Sound showcase added to The Secret Garden Party! One of the most innovative independent labels of the last 20 years, Wall Of Sound is inextricably intertwined with the fortunes of maverick label chief Mark Jones. 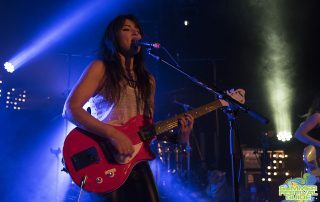 LadyRock Festival – the first ever women’s festival to come to the North West – has announced KT Tunstall will headline the event on Saturday 26 May 2012. Chagstock returns to its original 2 day format and KT Tunstall is set to headline on the Friday night. The Secret Garden Party is pleased to announce the initial music line up for its 10th birthday celebrations. Headliners include electronic pioneers Orbital, and Edward Sharpe & The Magnetic Zeros who are fronted by the enigmatic IMA ROBOT Alex Ebert.